Isiah Factor | The Insite » BREAKING NEWS: CONGRESS PASSES HEALTH CARE REFORM BILL! BREAKING NEWS: CONGRESS PASSES HEALTH CARE REFORM BILL! 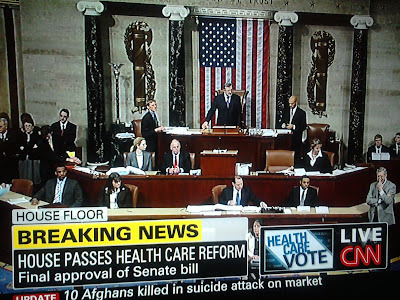 March 21, 2010 | Posted in Uncategorized | Comments Off on BREAKING NEWS: CONGRESS PASSES HEALTH CARE REFORM BILL! WHAT’S YOUR FEELING ON THE PASSAGE OF THIS BILL?